Afghanistan MPI 2016–2017 Report is authored by the National Statistics and Information Authority (NSIA) of Afghanistan in collaboration with OPHI, and was published in March 2019. 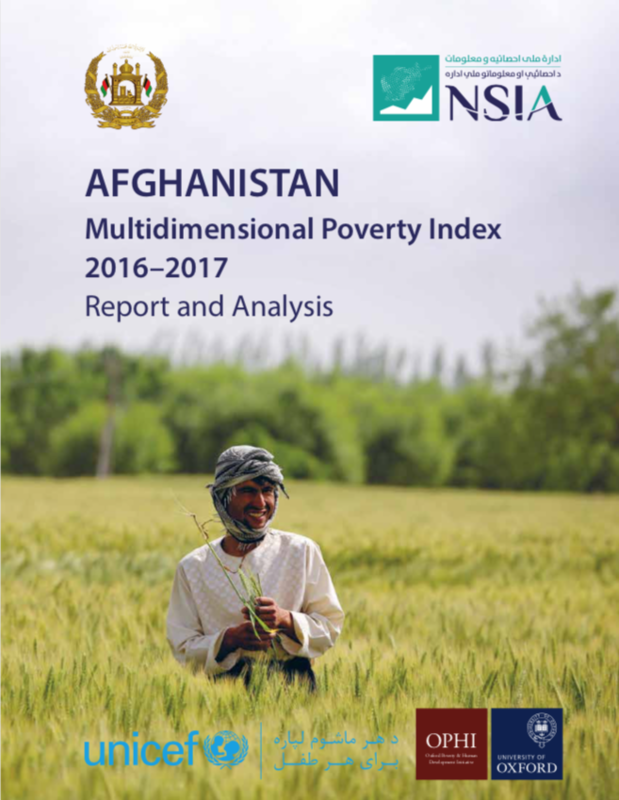 The report presents the Afghanistan MPI (A-MPI), an official permanent statistic of multidimensional poverty that complements the monetary poverty indicator. 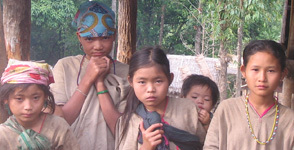 The aim of the A-MPI is to guide policies that seek to coordinate the programmes that address and reduce distinct forms of poverty. The A-MPI is based on the data from the Afghanistan Living Conditions Survey (ALCS) 2016–17, conducted by NSIA. The A­MPI comprises five dimensions and 18 indica­tors that were selected in a consultative process with high-­level policymakers in the country and technical experts. Download the Report here, and the summarising trifold here.